Love Anne with an E? The cast and showrunner have some book recommendations! Amybeth McNulty, Dalmar Abuzeid and Moira Walley-Beckett have some book suggestions for fans of the series. The second season of Anne with an E begins on Sept. 23 on CBC. 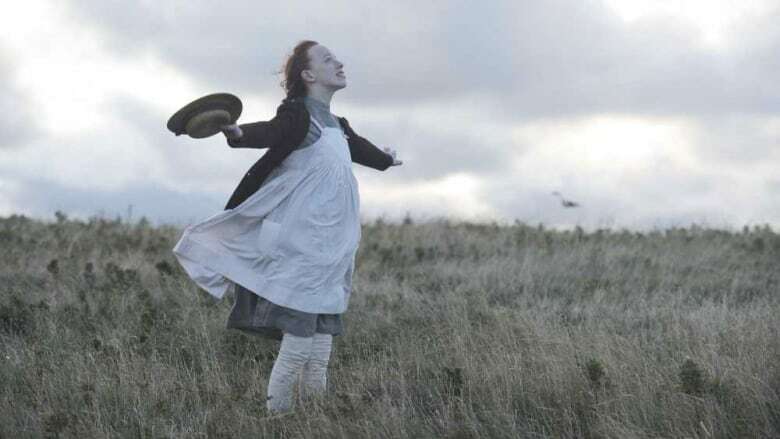 In honour of the premiere, we asked the cast and showrunner of the award-winning series to curate a reading list that Anne of Green Gables fans will love. "For those who are lovers of the Anne of Green Gables series, I'm certain that the book collection of Little Women written by Louisa May Alcott will appeal. 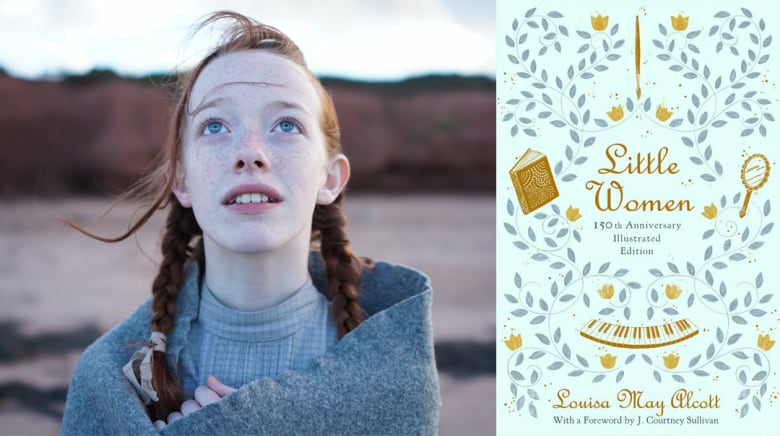 Similar to Anne of Green Gables, the story takes place in the 1800s and again similarly has strong young girls at the forefront: Meg, Jo, Amy and Beth. The adventures throughout the series are both heartbreaking and beautiful. You watch the family grow over time and feel as though you are with them every step of the way. "It's a classic novel, but a classic for a reason — it will stick with you for years to come." "The actual Book of Negroes is a document written in the late 18th century containing the names and records of 3,000 African American slaves that the British forces granted passage for into Nova Scotia after the American Revolution. 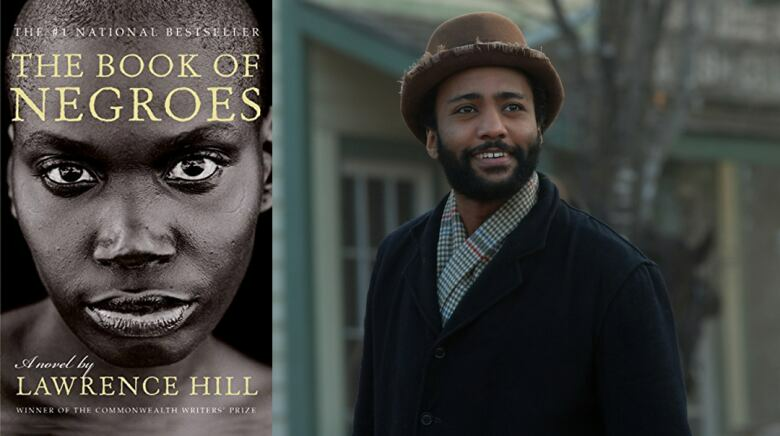 "The story beautifully weaves fiction and historical accuracy in following the harrowing ordeal of Aminata Diallo who gets abducted and sold into slavery in America. "Her indomitable spirit and brilliance lead her well beyond overcoming her obstacles (as is the case for another favourite red-headed heroine of mine). This story made me reflect on the efforts and sacrifices of previous generations, including my parents, and inspires me to continue to grow and strive toward my objectives." 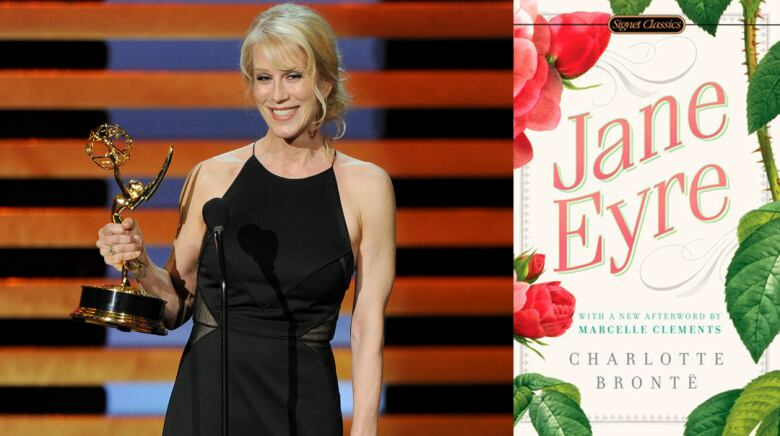 "An intimate coming of age story that follows another intrepid orphan, Jane Eyre has stood the test of time and resonated with countless readers. The novel becomes a sort of touchstone for Anne Shirley Cuthbert in the world of the show; she sees Jane's resilience as a source of inspiration and memorizes long passages of the novel. Jane Eyre's themes of morality, gender equality, family and love are all quite applicable to the world today, and, like Anne, modern readers can draw comfort and encouragement from the text."